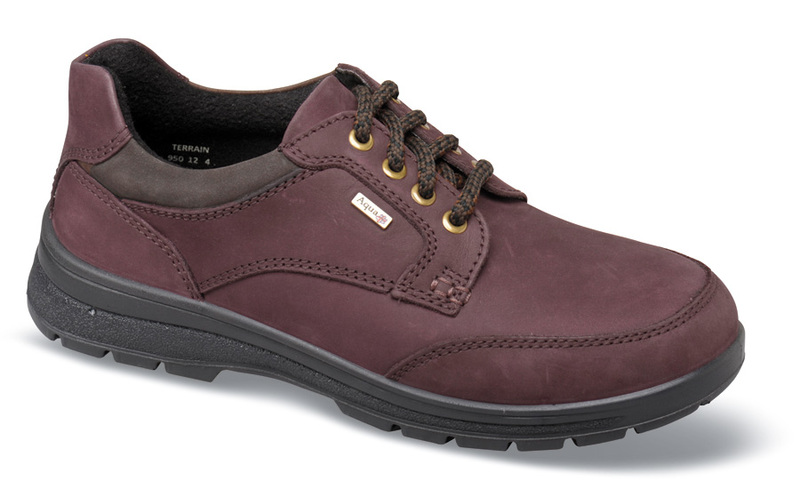 The waterproof plum suede "Peak" oxford rom Padders of England has silky smooth uppers with softly padded textile linings, a “dual fit system” to adjust fit with a removable perforated “air flow” insole and a flexible polyurethane outsole with built-in “Air Pad” cushioning. Originally $149.95. 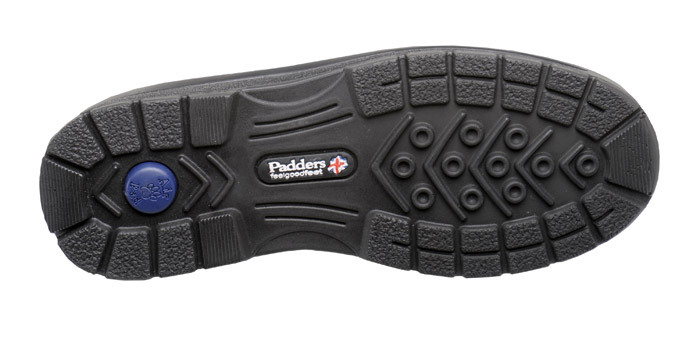 Limited quantities in U.K. sizes to fit U.S. 5, 6–11 in a variable 2V(2E/3E) width. Order by your U.S. size.